October: Ten Days That Shook the World is a Soviet silent film made in 1927 by Sergei Eisenstein, sometimes referred to simply as October in English. It is a dramatization praising the 1917 October Revolution. 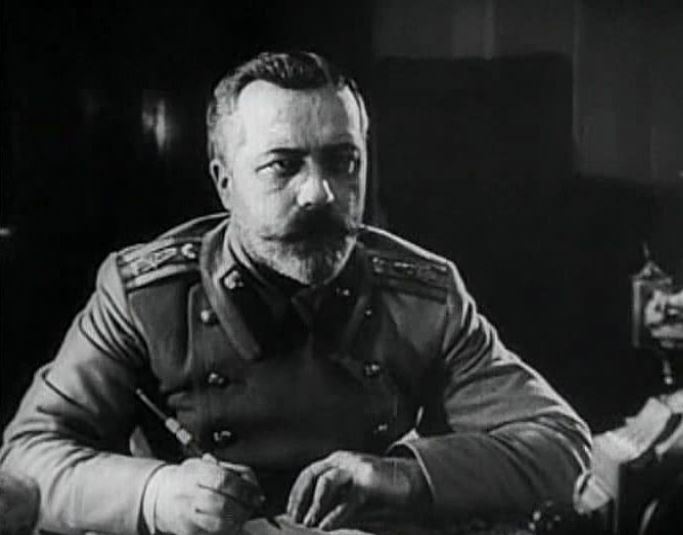 October was one of two films commissioned by the Soviet government to honour the tenth anniversary of the October Revolution. Eisenstein was chosen to head the project due to the international success he had achieved with The Battleship Potemkin in 1925 . The title is taken from John Reed's book on the Revolution, Ten Days That Shook The World. Though Eisenstein was forced to edit the work to expunge any reference of Trotski, this copy shows Trotski in it. He is still somewhat disparaged, but the fact that Eisenstein dared to show him at a time of official censorship by Stalin is quite interesting. Also of interest is the fact that there is absolutely no mention of Stalin in the film, even though the Cult of Personality was in full swing at the time. The music to the film, provided by Shostakovich, helps to intensify the drama behind this fairly accurate story of the Revolution in Russia. Arsenal, (1928), is a Soviet film by Ukrainian director Alexander Dovzhenko. Regarded by film scholar Vance Kepley, Jr. as "one of the few Soviet political films which seems even to cast doubt on the morality of violent retribution." This second film in Dovzhenko's "Ukraine Trilogy" was originally commissioned as a feature that would glorify the battle in 1918 between Bolshevik workers at a Kiev munitions plant and White Russian troops. 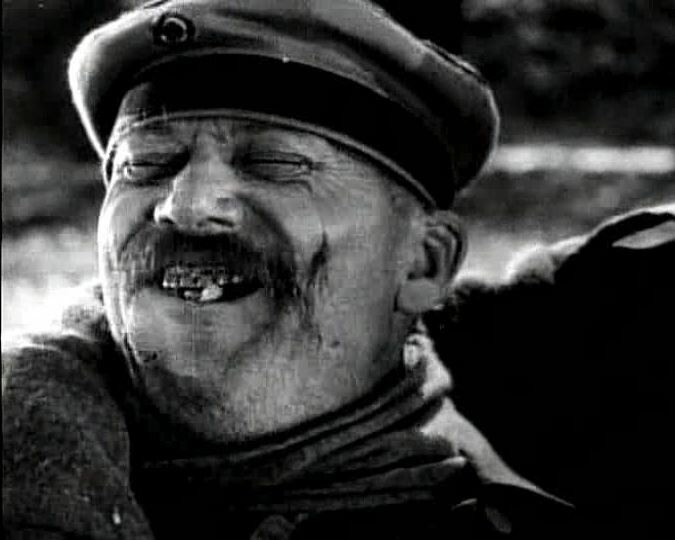 Instead, we are given a very rare interpretation to be found in officially sponsored propaganda films in the USSR: namely, Dovzhenko's eye for wartime absurdities (for example, an attack on an empty trench) anticipates later pacifist sentiments in the works of future filmmakers and many of the scenes are not only a depressing condemnation of war in general, but criticizes both the Ukrainians and the Soviets between the lines. That the film is "silent" does not detract from the horrors of war and revolution shown. DVD-R has Russian intertitles with hard-encoded English subtitles. Approx. 175 mins. See film sample for audio and video quality!